Ovarian cancer has been fatal for women. More and more women are becoming victims of this cancer. More than 21,000 cases of this disease have been recorded during the year 2014. Statistics reveal that women who have been diagnosed with this cancer when they were less than 30 years have more chances of survival than older women who have crossed 50. In ovarian cancer, the lethal cancer cells get accumulated in the ovaries. Since ovaries are important for producing eggs for reproduction, this deadly disease affects the female reproductive and sexual organs. Different types of tumor cells like stromal, germ cell and epithelial tumors cause this type of cancer. A lot of research has gone into fighting the numerous cancer cells that affect the individuals. 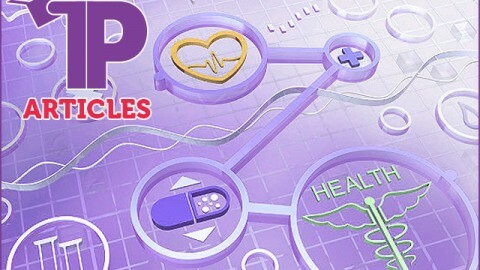 With all treatments and medications, scientists find it a challenge to treat this disease. 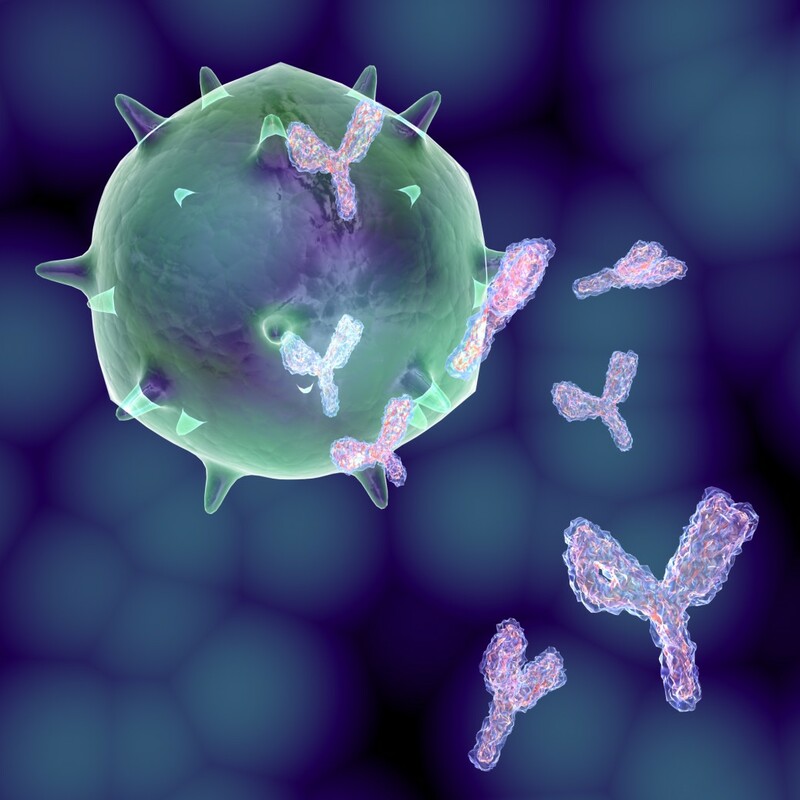 Lately, a new antibody has been found by the researchers in order to fight against the cancer cells that attack the immune system of the body. This has offered new hopes for treating ovarian cancer among women. This antibody named AD5-10 attaches to the cancer cells weakening the resistance of the tumor cells to the body’s immune system. In addition, this antibody is found to be more effective for chemotherapy. AD5-10 antibody decreases resistance of the cells to carboplatin, a common agent used in chemotherapy. The combined effect of this antibody along with carboplatin was more effective for treating cancer patients. 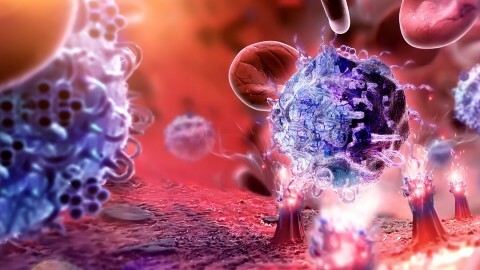 Reports also revealed that the antibody is found to react in this manner only when the cell killers known as lymphocytes NK are present in the tumor cells during the same time.